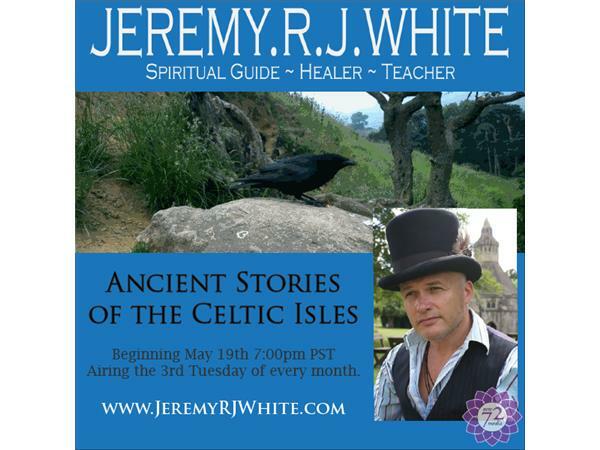 Join Jeremy White in a retelling of the Celtic Tales. 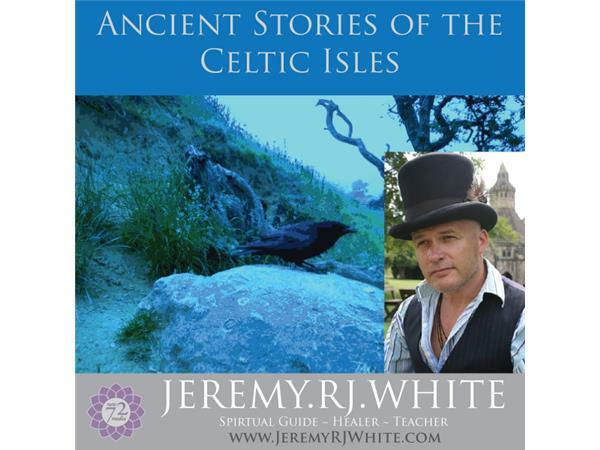 Jeremy is an avid historian and storyteller who was born just outside of London, England. He is also a shaman (or vitki in Norse tradition) who is familiar with the magick and history of the Heart Chakra of the world. He recently published his first book "Raising the Runes, A Shamanic Journey through Avalon" which is available through his website or Amazon directly. He offers individual clarivoant readings, online classes & vision quests as well as shamanic healings.